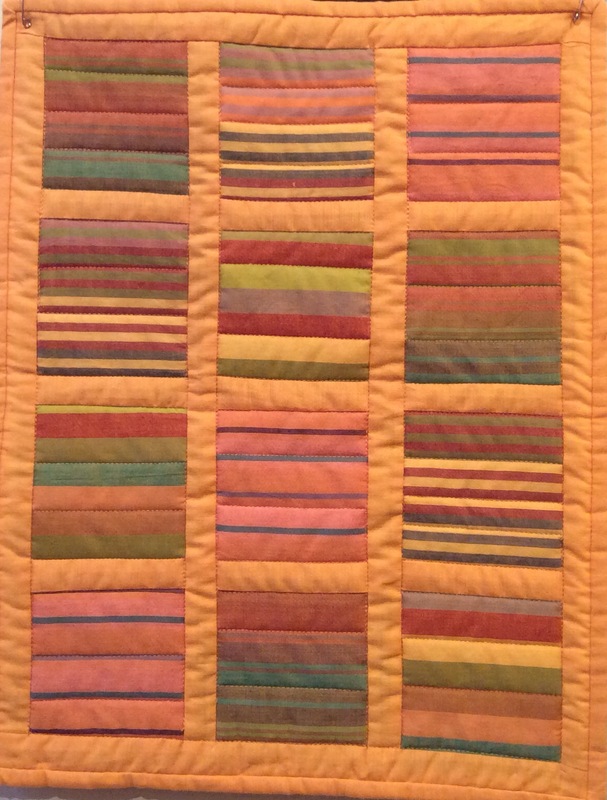 This Kaffe Fassett 20th Anniversary Quilt features the first printed fabric that Kaffe designed for Rowan – Roman Glass in leafy. It also includes some of the most recent fabrics designed by all three Kaffe Fassett Collective artists: Philip Jacob’s Floral Delight, Brandon Mably’s Jumble, and Kaffe’s Dream – all from the Spring 2015 collection. 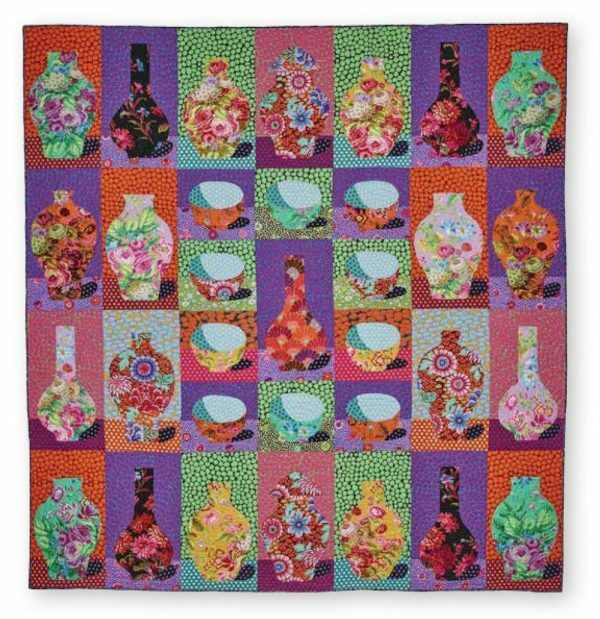 This quilt, inspired by a still life painting that Kaffe Fassett made in the 1980’s, was designed by Kaffe Fassett and Liza Prior Lucy. 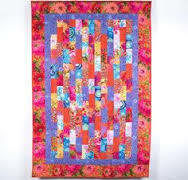 The quilt measures 84″ x 88″. This kit is a limited edition and will be available to ship in December. Preorders will be taken while supplies last. Free shipping.